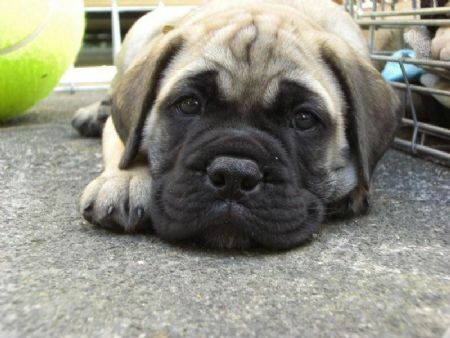 Established in 2008 and based just out of Auckland, we are a small, family run kennel breeding Bullmastiffs. 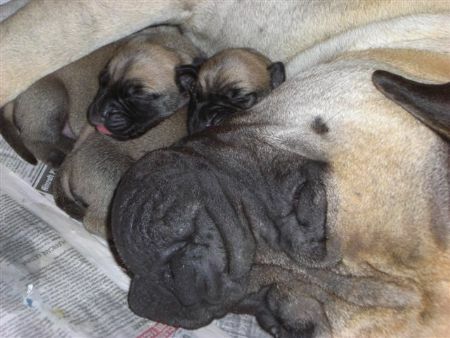 Our Bullmastiffs are treasured family members and any Bullatoro litters are carefully planned. 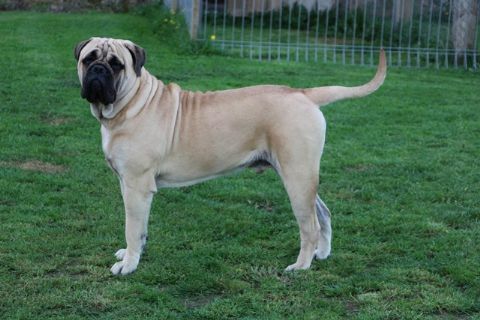 We love our Bullmastiffs and it is our goal to breed sound, healthy dogs with great temperaments for others to enjoy, whether it be for pet only or showing.